Sunday July 29 from 12-3 Open House! 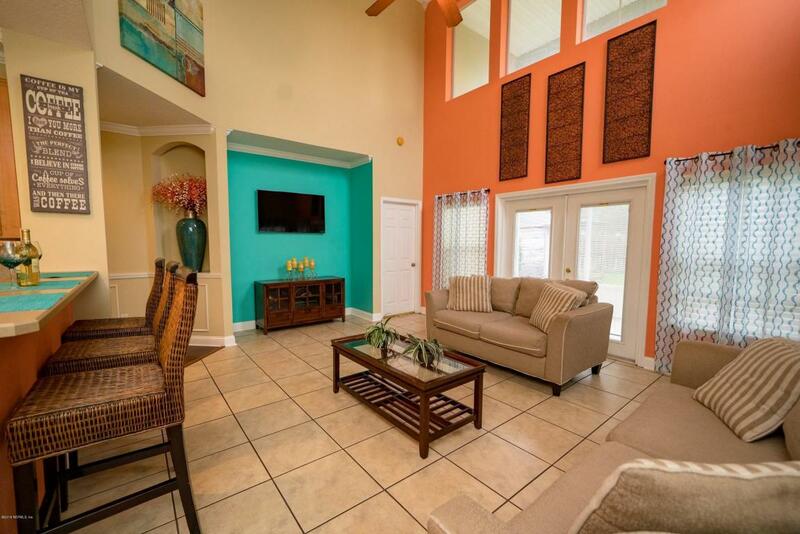 Bright, Modern, Gorgeous Oakleaf home! Easily entertain with tile in all wet areas, beautiful hardwood floors in living spaces, and enclosed back patio. Double tray ceiling in master, chair rails, crown molding and much more. Loaded with upgrades and Details! 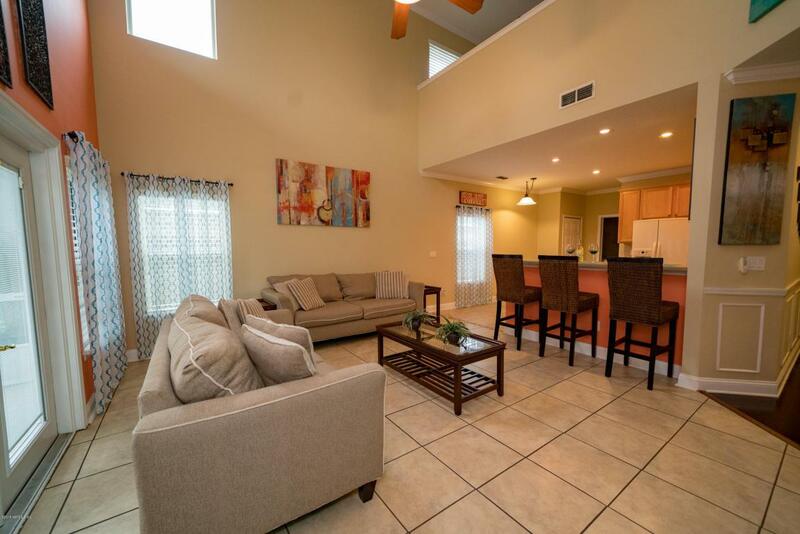 Take advantage of extra space in this home to spend time with friends and family. 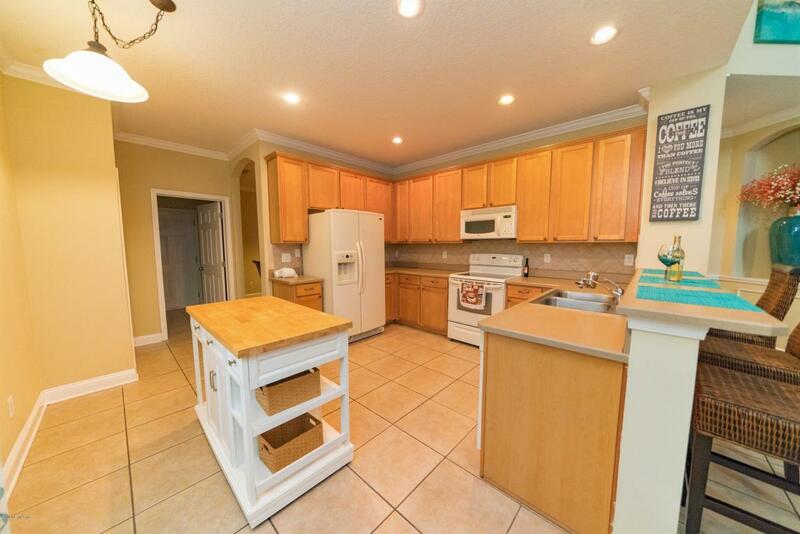 Come enjoy all the amenities of living in Oakleaf! 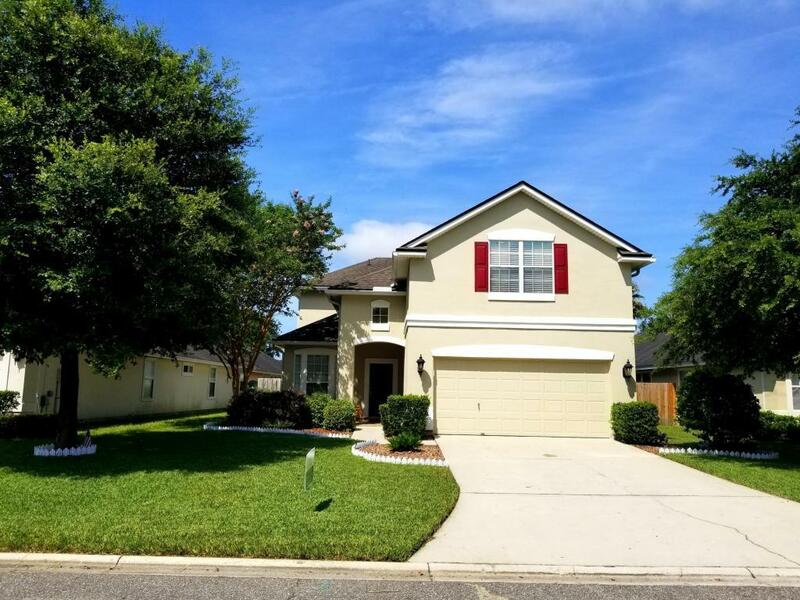 Your children will attend all Oakleaf schools (Elementary, Middle and High School) and are within a mile from this home, convenience! This is the place for you and your family!